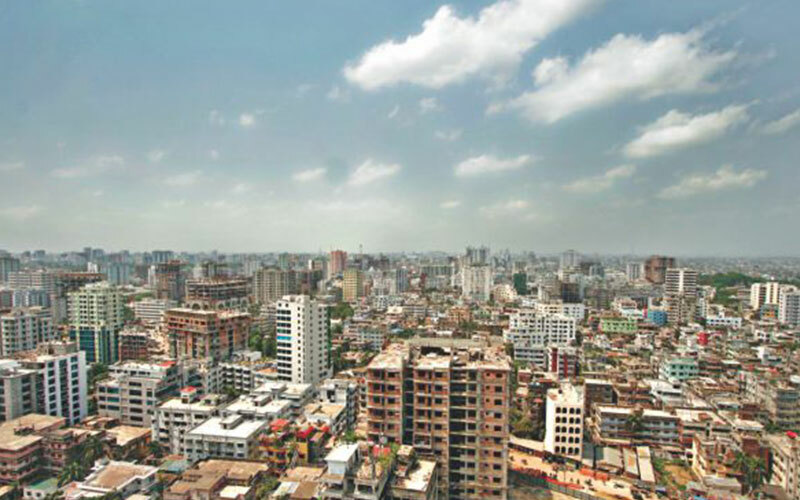 Bangladesh is a widely known country in South Asia. 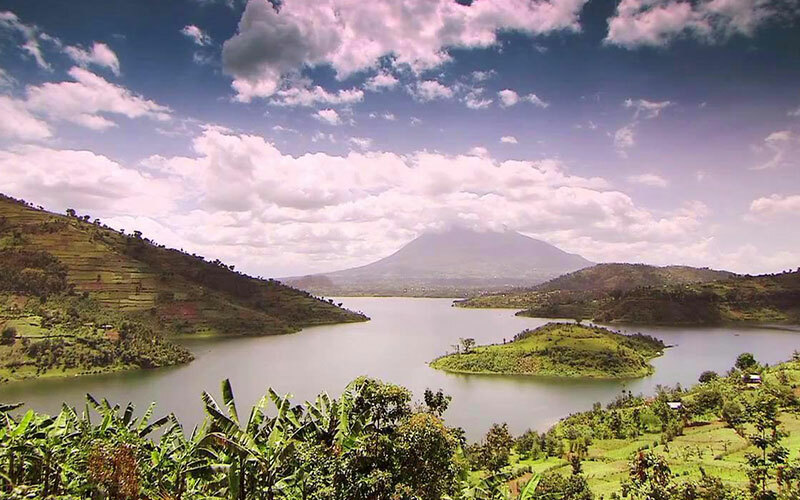 Profuse greenery and innumerable waterways are two of the country's most noticeable features. With a population of around 156.6 million (2013), Bangladesh is deep-rooted in cultural heritage. Every aspect of life in the country is influenced by its rich cultural traditions. The development of Bengali culture can be attributed to the efforts of multiple famous Bengali writers, authors and thinkers. Rulers of the British Era have also left their indelible marks on different parts of the country in the form of historical buildings and museums. 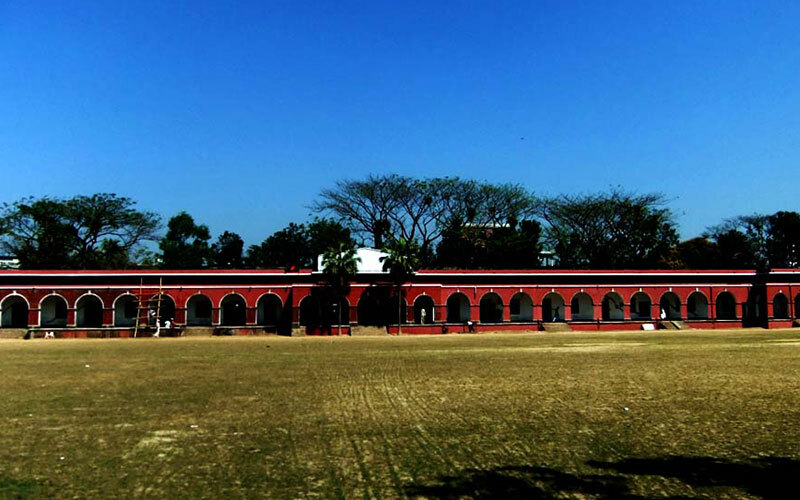 Districts like Bogra, Rajshahi, Rangpur and Dinajpur are redolent with the history of the Raj Era even today. 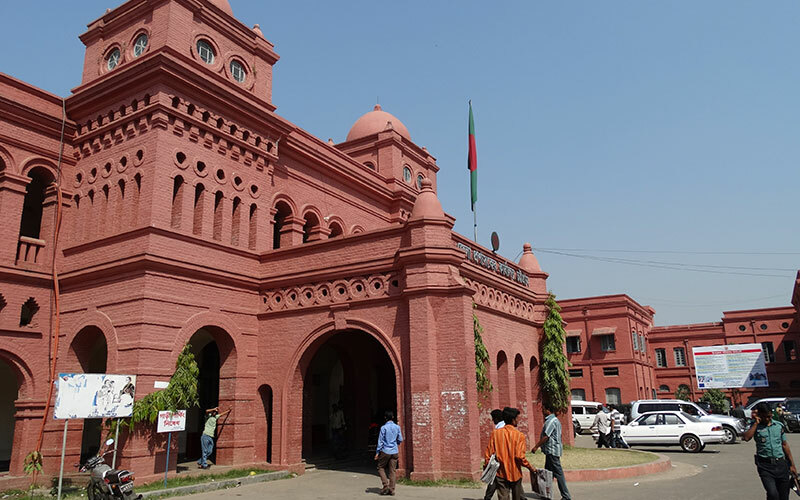 The architectural heritage of Bangladesh is a traveller's delight. It's home to both ancient historical buildings and contemporary landmarks. The Kantajew Temple, the Lalbagh Fort, the Ahsan Manzil and the Jatiyo Sangsad Bhaban are some of the most visited buildings in the country. Though the Bengali culture is prevalent all across the country, the country has also evolved to assimilate various social groups and religions into its ambit, making itself more colourful. During your Bangladesh heritage tour, you'll get a chance to explore almost every aspect that makes the country one of the most coveted travel destinations for tourists. On the one hand, it will take you to places of ancient historical importance like Bogra and Rajshahi. 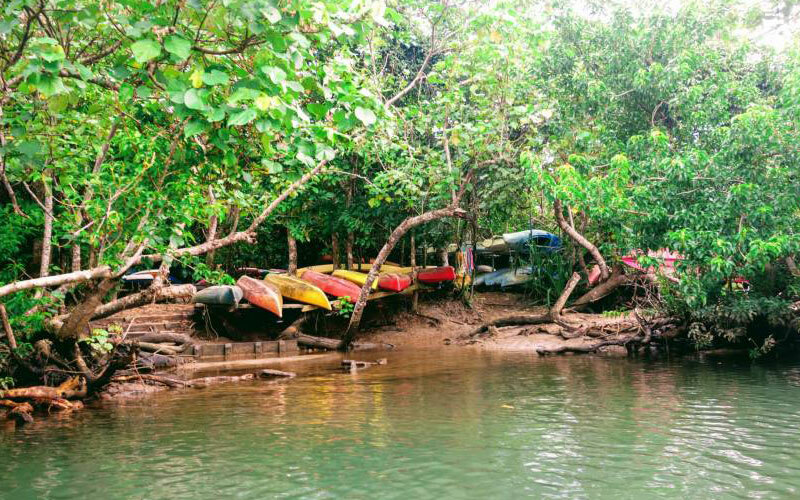 On the other, it will have you cruising through the mangrove forests of Sunderbans. These forests are great places to enjoy sightings of the Bengal Tiger, crocodiles and multiple other wild animals. You'll also visit Chittagong, which is a major coastal seaport in Bangladesh. At the Cox's Bazaar, you can spend some quality time on the silvery beaches and take a stroll through the bustling fish market. On reaching at Dhaka International airport, Max Holidays representative will meet you and assist you to your hotel. If time permits, we will enjoy some of the sightseeing in this vibrant capital of Bangladesh. Sightseeing includes National Museum, Parliament building designed by American architect and Dhakeswari Temple. Dinner and overnight at the hotel. Following early breakfast, we leave for Bogra (229km / 4-5 hrs), enroute visiting Tangail village known as the weavers village, explore the local life of villagers here, their lifestlyes, and the produce goods like Saris, Lungis, Bed Sheets, etc. Also visit the Atia Mosque reflecting the Moghul architectures and styles. From here, continue our drive to Bogra, to view some more villages and temples housing the Shiva and Govinda Temples. On arrival, check-in to hotel. Dinner and overnight is at the hotel. After breakfast, we leave for Rajshahi enroute visiting Mahasthan to visit the old fortess belong the 3rd century, and Paharpur to explore the Paharpur Buddhist Monastery. From here, we continue our drive to Rajshahi. Here spend the day at leisure or visit the silk emporium. Dinner and overnight is at the hotel. Have a leisure breakfast at the hotel, and drive to Bagerhat also called the mosque city and count in a World heritage site. Visit the 60-domed Mosque, Tomb of Khan Jahan and Thakur’s Pond. From here, continue our drive to Mongla, Port under Bagerhat. Here we will board the vessel to cruising through the Mangrove Sundarbans Forest. Lunch and dinner will be served on board, while cruising on steamer. Explore the famous town of Chittagong, by visiting Shrine of Bayazid Bostami, holy place visited by many pilgrims and visitors around the world, to see the black soft shell turtles, declared extinct in 2002. From here, continue drive to Bandarban while enjoying the beauty of hilly areas. Dinner and overnight stay at the hotel in Bandarban.